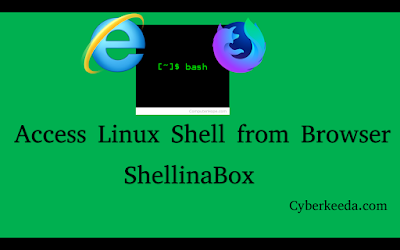 Shellinabox is perfect tool if you have any of the requirement. Missing Putty or SSH agent on your desktop ? Looking for Client less agent to SSH ? Want to SSH your Linux server or desktop from mobile. 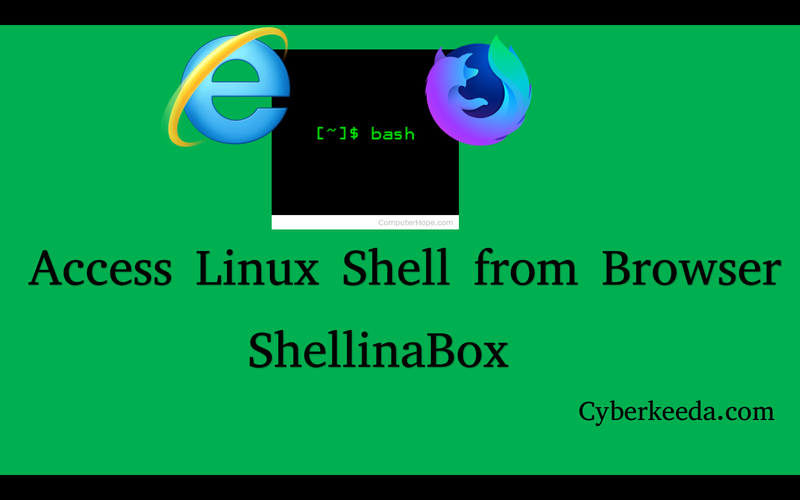 So lets move ahead and just follow the steps to install Shellinabox. Video tutorial, for video lovers. Chnage IP or Hostname to your default login host, by default shellinabox will ask to login into it, then later you can ssh and jump into n number of servers. Finally Restart the shellinaboxd daemon.